On 13th and 14th March 2018 Soitron Bulgaria took part in the annual job fair National Career Days in Sofia, organized by www.jobtiger.bg. The company presented its activities, professional goals and current job vacancies. 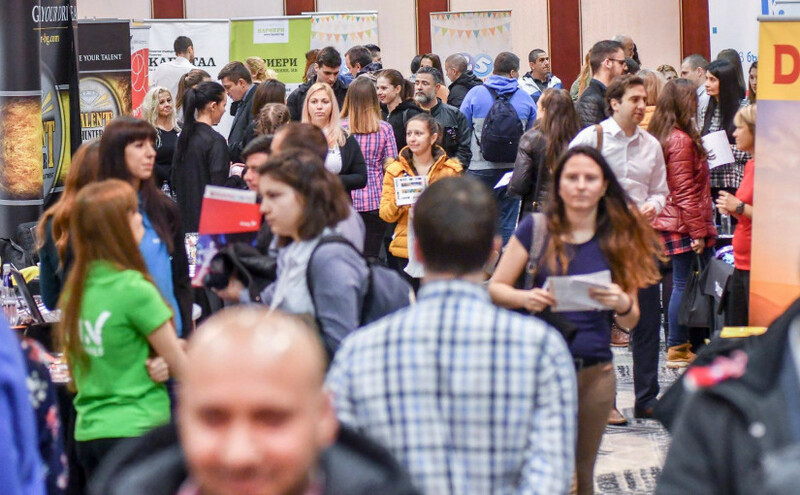 Over 150 companies in different industries participated in the 17th edition of the biggest career forum in Bulgaria. Since its launch, the initiative, which brings together employers and potential employees, has helped 40 thousand people to start their career. According to statistics, there are 237 thousand unemployed in Bulgaria. This is the lowest indicator so far and forums like National Career Days are definitely a part of the welcomed change. 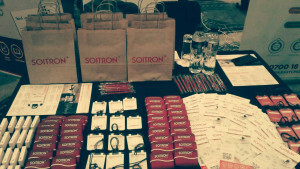 All the companies, including Soitron, were pleased with the number of attendees. They have shown a great interest and motivation in talking with us and in discussions about the different career opportunities that companies offer. During the job fair, we’ve made many contacts and did a very useful and interesting networking with different people with various professional interests and experience. We also invited several people to an interview for further discussions regarding our current vacancies!